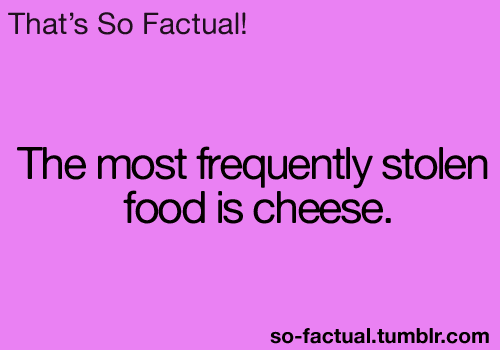 That's So Factual. . Wallpaper and background images in the misceláneo club tagged: random funny awesome tumblr fact.